Kevin Spacey can't help you now. 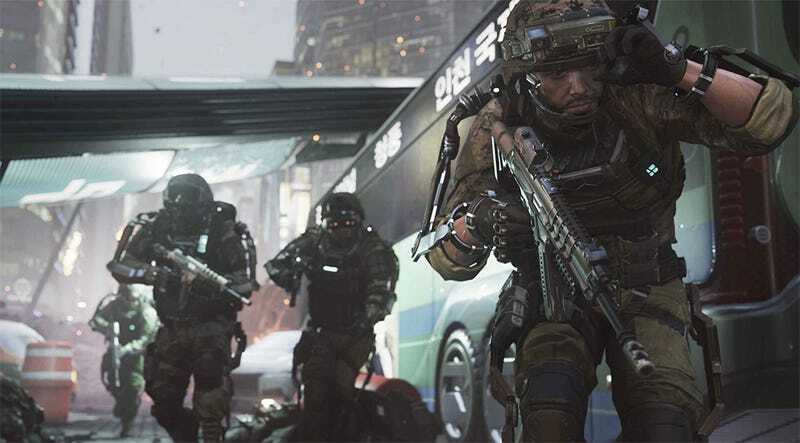 It's time to find out what Call of Duty: Advanced Warfare's multiplayer has in store for fans this fall, and we've got the live event streaming. The event kicks off at 1pm Eastern time, with Activision showing footage and detailing the features that define the Advanced Warfare multiplayer experience. Let's watch.